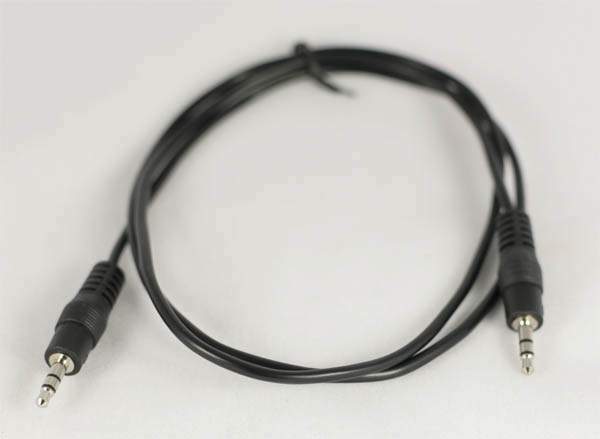 3.5 mm Stereo Jack Male Male Cable 3 Feet. Excellent cable to connect Ipod to 3.5mm Jack in Vehicles. Many other Uses 3.5mm to 3.5mm .